It is with absolute certainty that we all aspire to witness our car batteries function perfectly well without breaking down. This is the same case with our automotive spare parts too. We expect all the parts to function at their best at all the times. However, at times we do not realize this aspiration due to inadequate maintenance knowledge of the battery. Owing to this fact we have properly laid out incredible aspects that should be at your disposal on how you can maintain your RC Car Battery in a perfect manner. Below are the tips which will help you keep your RC battery performing well. Always consider using an appropriate RC battery charger/discharger while charging or discharging your battery. It is very critical that the cells in the RC battery maintain and preserve the same amount of voltage at any given time. If the voltages across the cells have a huge deviation, the battery is likely to become unstable and greatly dangerous. This is why it is vital to use appropriate charger or discharger. Shun from purchasing used RC car batteries. I would even add here that buying automotive spare parts, which have already been used previously, would be a grave mistake. This is because you do not have the actual reasons why the previous owners decided to do away with them. Additionally, you really don’t know what the previous owner did with them, and they could also be damaged already. So it’s is always perfect to purchase brand new RC Car batteries or new spare parts to avoid dire inconveniences. Regularly use fireproof RC Car battery safety bag, metal ammo box or any other fireproof container while charging, discharging and storing your battery. While it is very rare for RC Car battery fires to happen, they can occur incredibly faster and can cause immense damage and you cannot predict when it’s is going to happen. However, the fire menaces are likely to happen when the batteries are fully charged, when they are overcharged and when they are being discharged. Do not at any time fell the battery container to capacity and always remember to follow the manufacturer’s recommendations and guidelines on RC Car battery bags for how many mAh’s it perfectly and safely holds. Any RC Car battery fire is a chemical fire. Remember to always have a Class D fire extinguisher nearby the battery charging, discharging and the storage area. 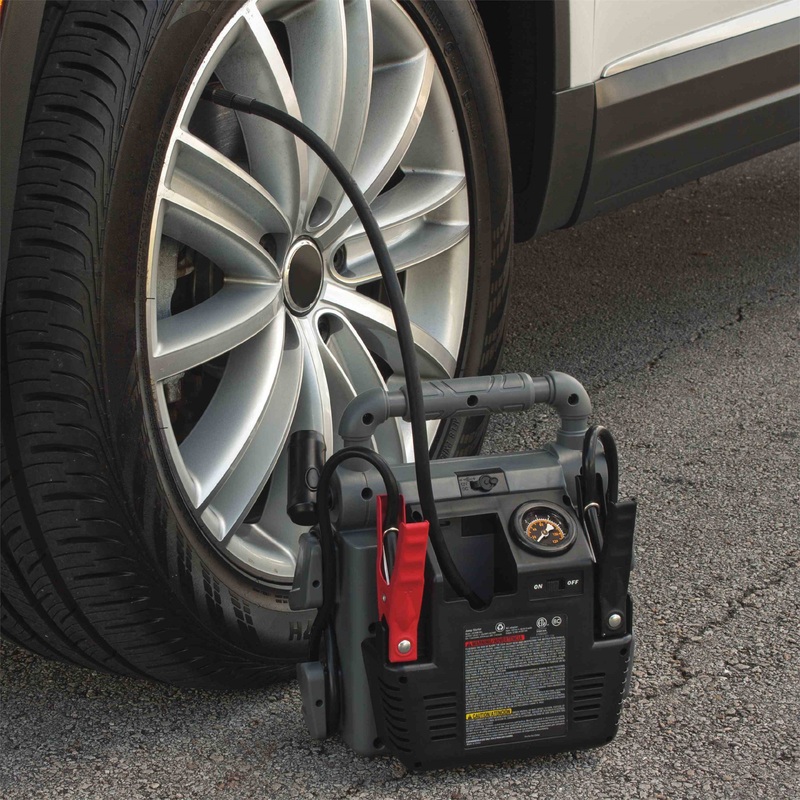 Importantly, your battery charging/discharging and storage area should be away from materials such as wood tables, carpets, and gasoline containers or any other materials that can easily catch fire. Also, the ideal and excellent surface for charging, discharging and storing your RC Car battery should be concrete or ceramic. You should always consider storing your RC Car battery at room temperature. Never store it in a hot garage or a cold refrigerator. Despite a cold RC Car battery having a less chemical reaction that can prolong its lifespan, taking it from a cold fridge can lead to condensation in the battery. The condensation in the battery can be very dangerous and risky. Whether it is your car battery or any other automotive spare part of your car, if handled with care, they can promise durability. You can get good performance from them for a long time. This entry was posted in Automotive Parts and tagged automotive spare parts on November 10, 2017 by dtsdev.